Investigators are appealing for witnesses to come forward after a hit-and-run landed a Brampton cyclist in the trauma unit. The collision, involving a vehicle and cyclist, took place Aug. 25 at 10:45 p.m. along McLaughlin Rd., south of Steeles Ave. 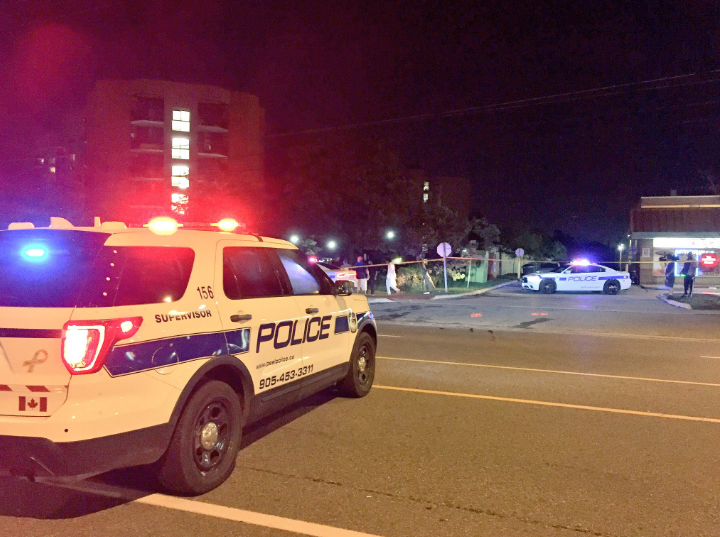 The victim was cycling southbound when she was struck by a vehicle going in the same direction, say Peel cops. The vehicle – a dark coloured sedan with tinted windows – didn’t stop and was last seen heading toward Ray Lawson Blvd. A 26-year-old woman was transported to a trauma centre where she remains in critical condition. Police are asking witnesses or anyone who may have information about the actions of the driver or cyclist prior to the collision to phone (905) 453-2121 ext. 3710 or Crime Stoppers at 1-800-222-8477.